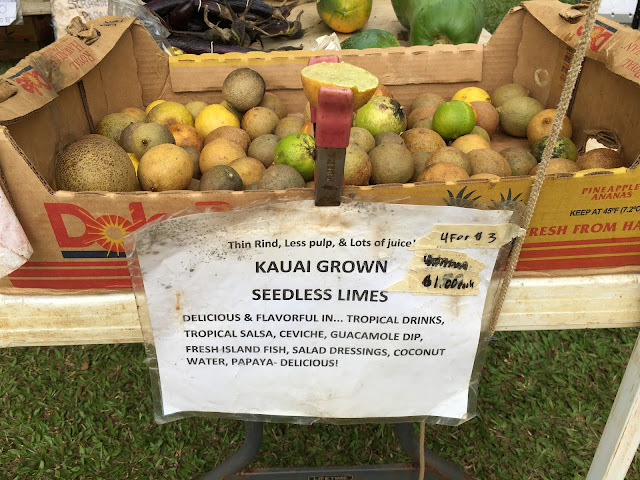 Ke'ei Village on Kealakekua Bay is off the tourist radar, and the Ke'ei Seapool is a step or two beyond that—for many, an immersion into private bliss. 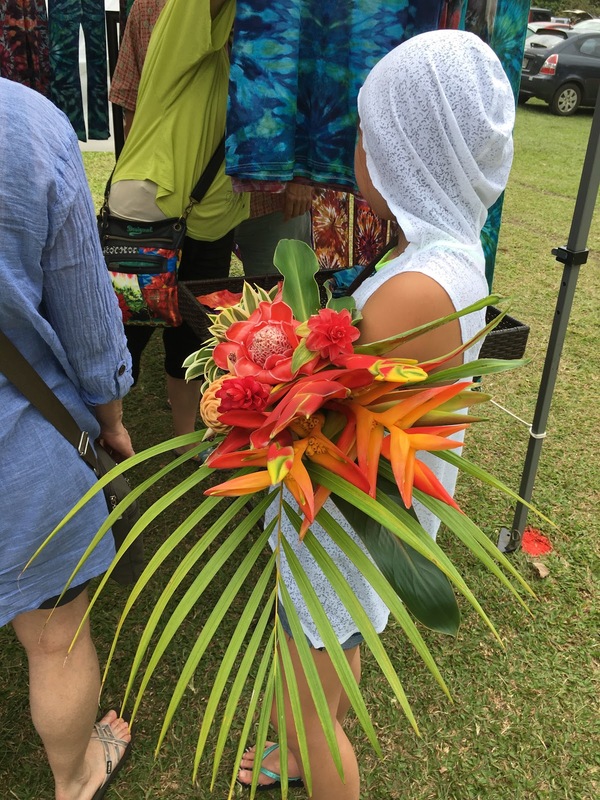 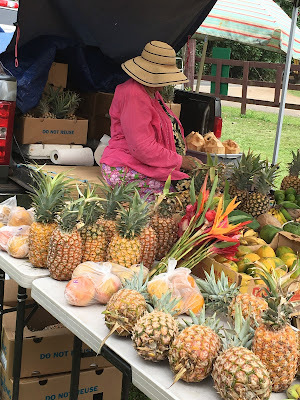 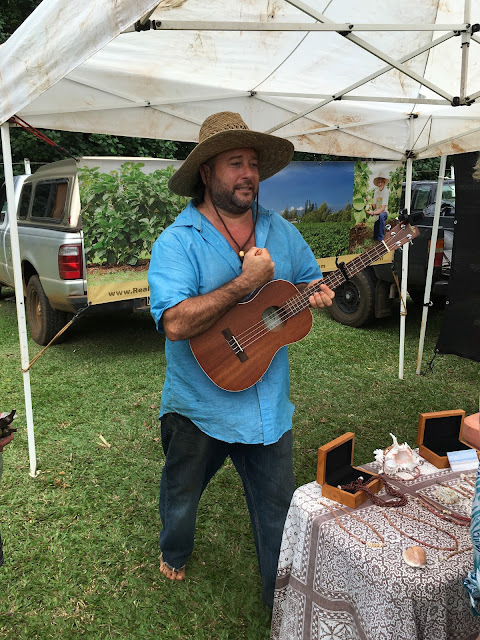 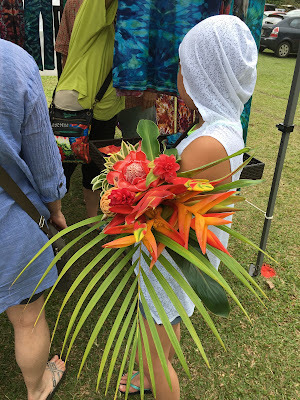 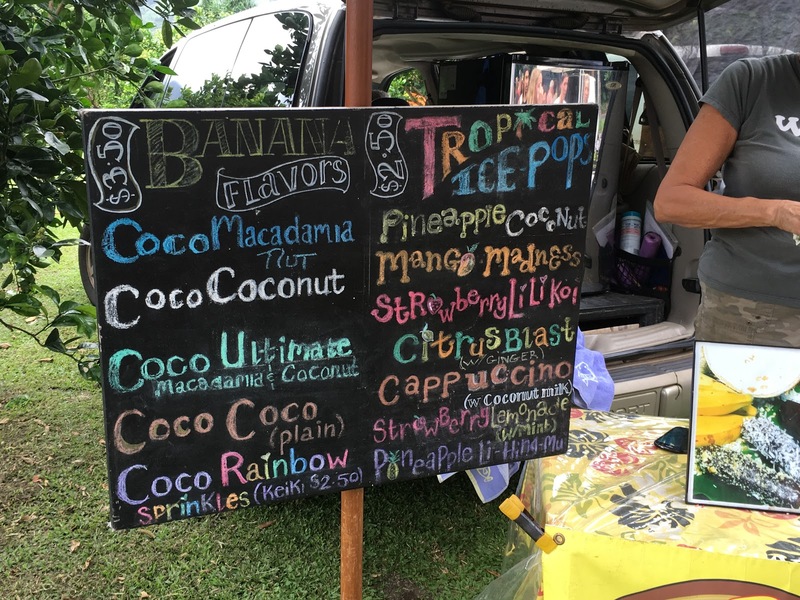 The village is a mile down a bumpy road between two popular attractions: Kealakekua Bay State Historical Park and Pu'uhonua o Honaunau National Park. Ke'ei is one of a handful of remaining authentic villages in Hawaii, though you will not find the "little grass shack" that is depicted in the well-known song about Kealakekua. Blue tarps cover modest possessions, cottages are weatherworn, and, on weekdays at least, only a groggy dog or winsome cat are about. 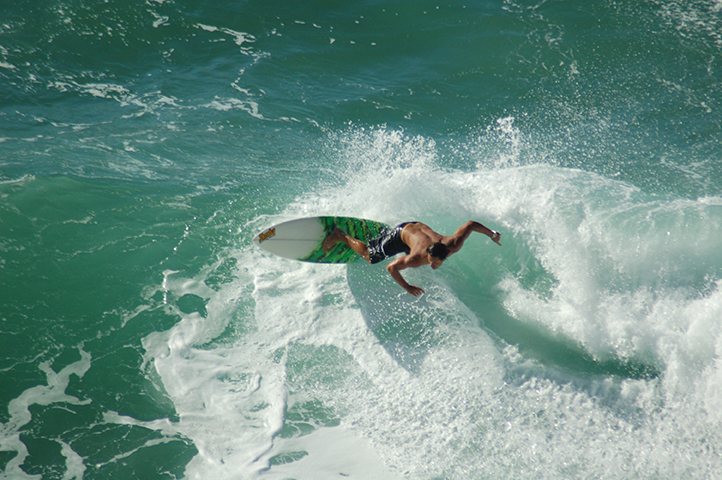 On weekends, locals enjoy a surfing scene at the beach with salt-and-pepper sand and clear waters. Mark Twain made it here in the 1800s, and his descriptions of the board riders whizzing along on foamy waves are among the first writings about surfing. 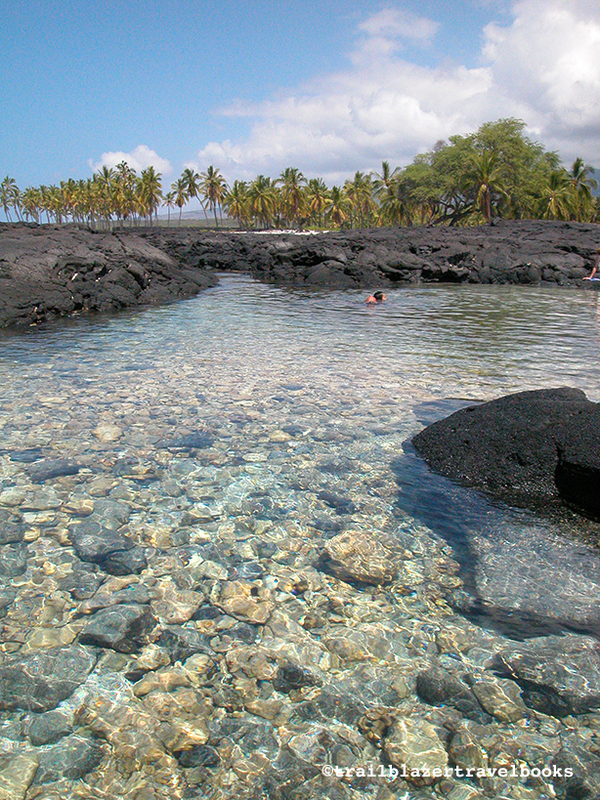 The seapool is almost a mile from the village, around the smooth lava of Palemano Point, which forms the south mouth of the bay. 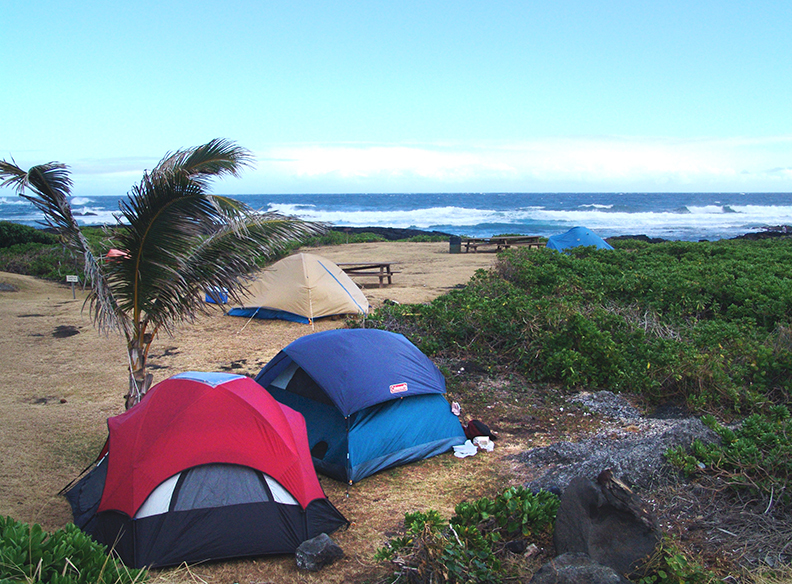 The partially man-made enclosure was built by members of a school camp, just inland in a palm grove. 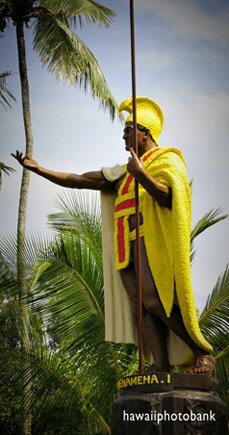 In 1782, the thorny backshore of this coast is where Kamehameha the Great, under the tutelage of his mentor Kekuhaupio, defeated an army from the Hilo side and etched his first victory on the way to becoming a legend. 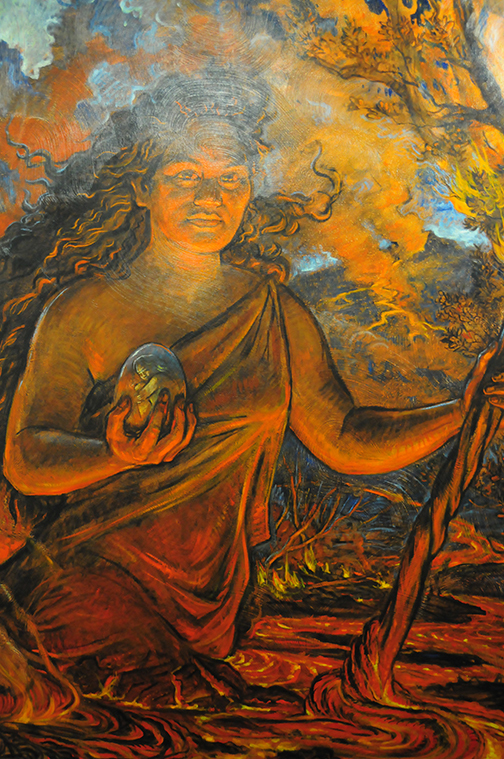 Kekuhaupio was born in Ke'ei Village. 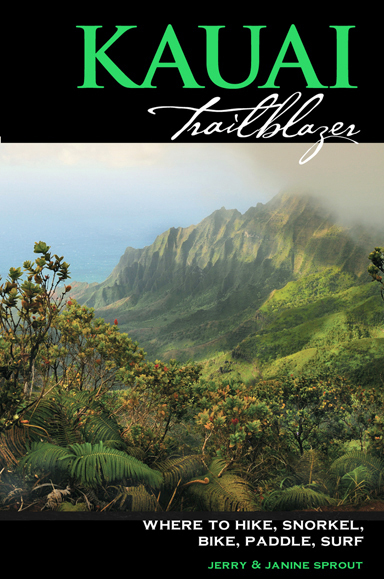 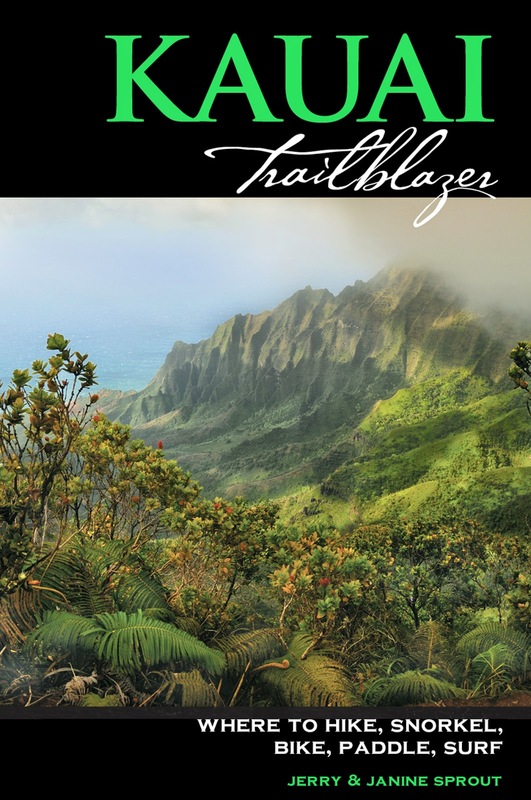 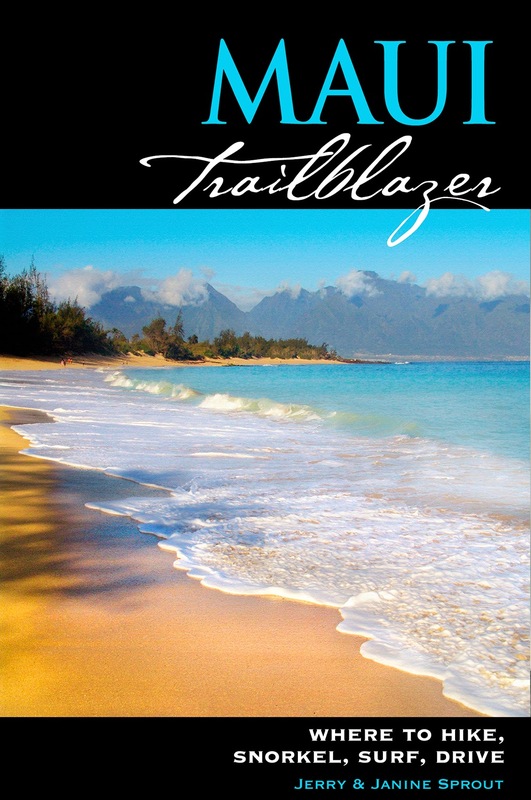 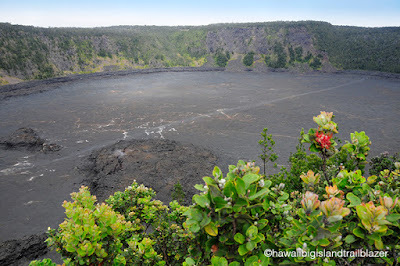 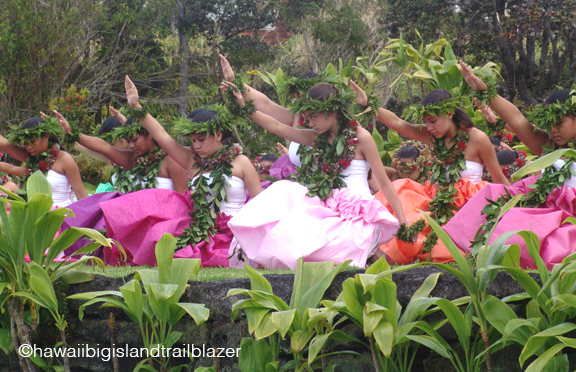 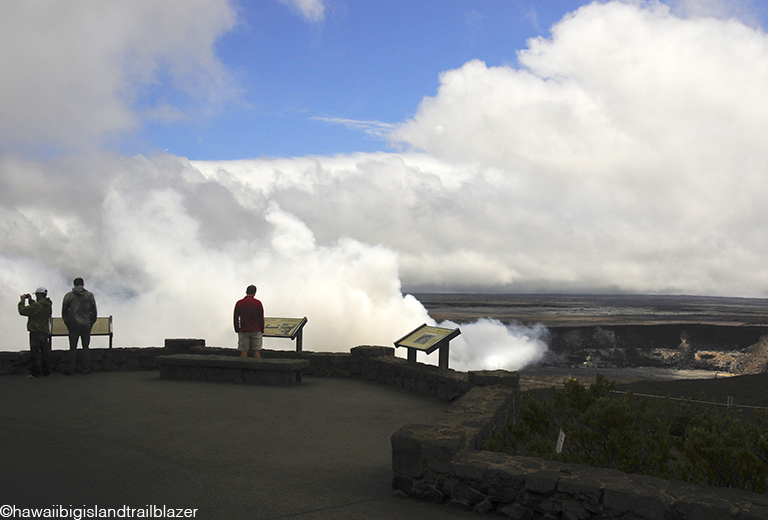 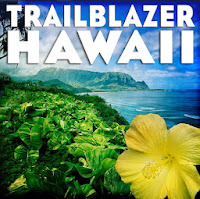 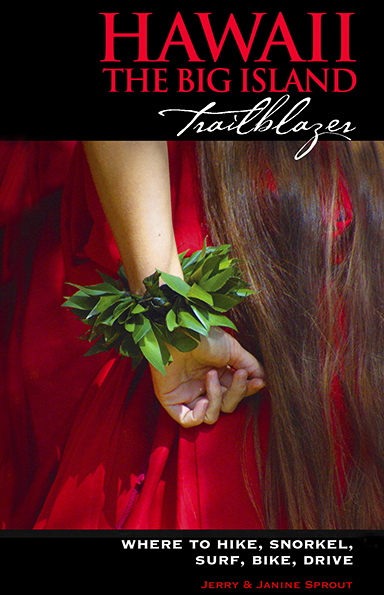 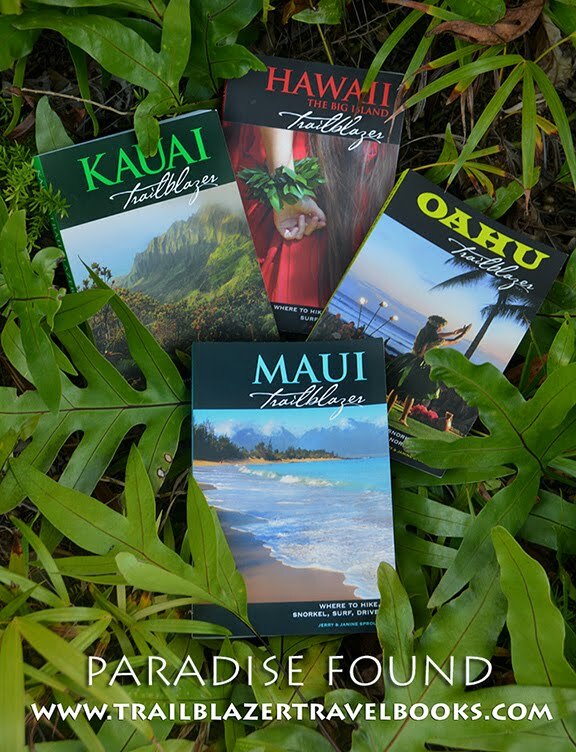 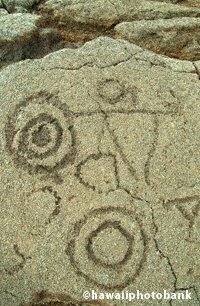 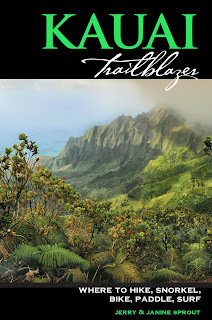 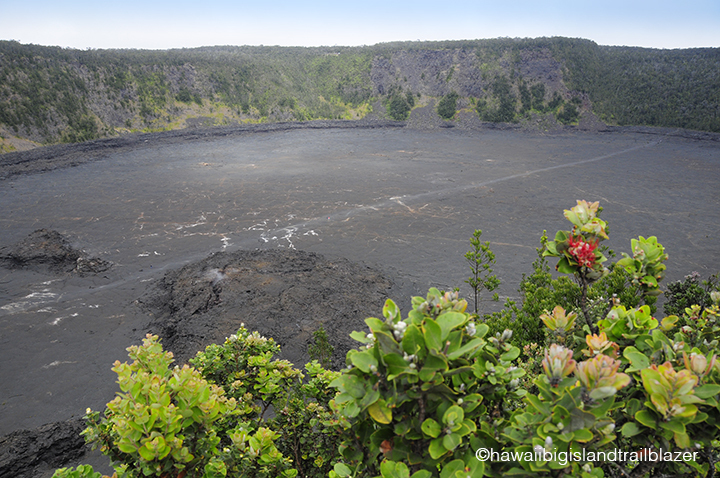 Check out Hawaii the Big Island Trailblazer for more details on exploring this region. 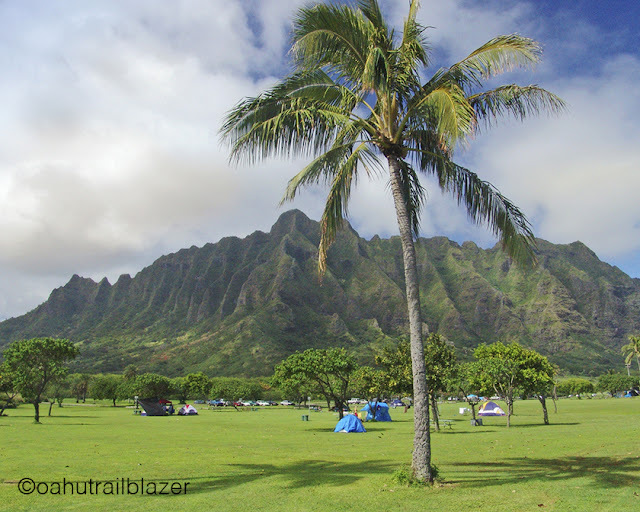 Only Diamond Head above Waikiki Beach sees more visitors than the Kalalau Trail, which begins at road's end on Kauai's north shore. Most touristy hikes are a cake walk, but not this one. 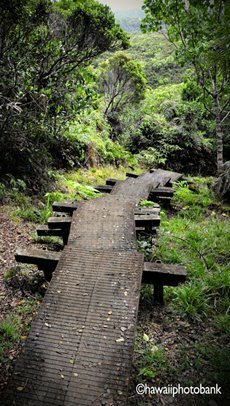 The first two miles of the Kalalau have been rebuilt in the last few years, though footing is still tricky in many places. 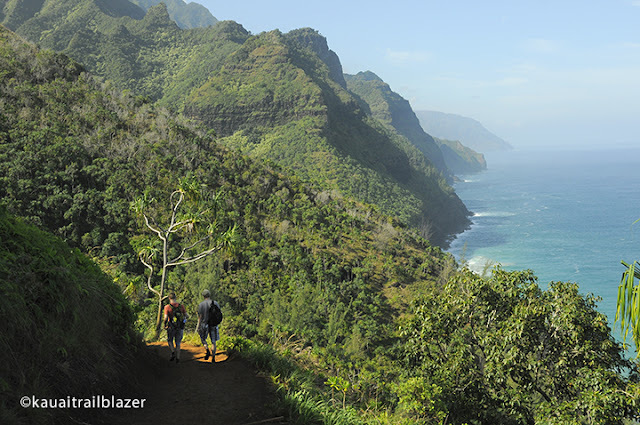 Views of the famed Napali ('The Cliffs') open up after just a half-mile, revealing the rest of the 11-mile route to the Kalalau Valley. 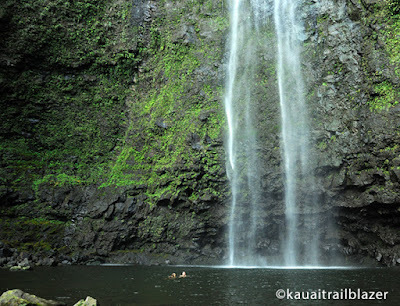 Permits are required to continue beyond the first two miles at Hanakapia Beach, but you can head upstream from the beach for another two miles to the Hanakapiai Falls—making for and eight-mile round-trip adventure hike. 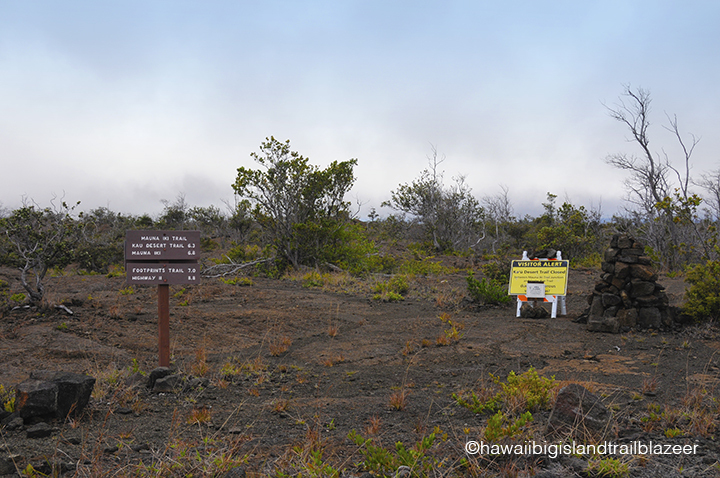 Fit hikers may think they can bang it out in a few hours, but think again, because this thing hikes like 12 miles—a reality you can see etched on the faces of the mud-splattered returnees at the trailhead. 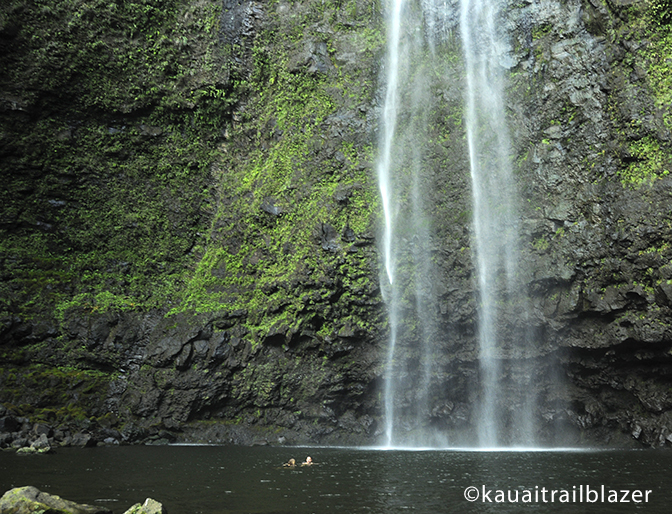 Falling, getting lost, and drowning at Hanakapia Beach are among the most popular ways to die on the Kalalau Trail. 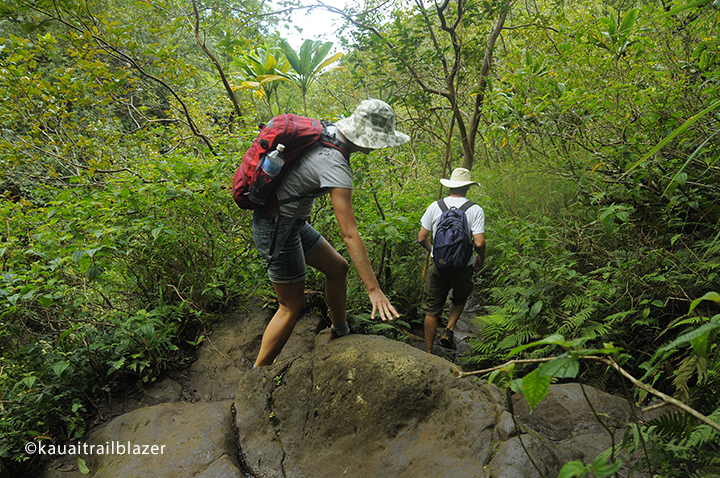 But the most lethal opportunity is getting swept away while crossing Hanakapiai Stream. 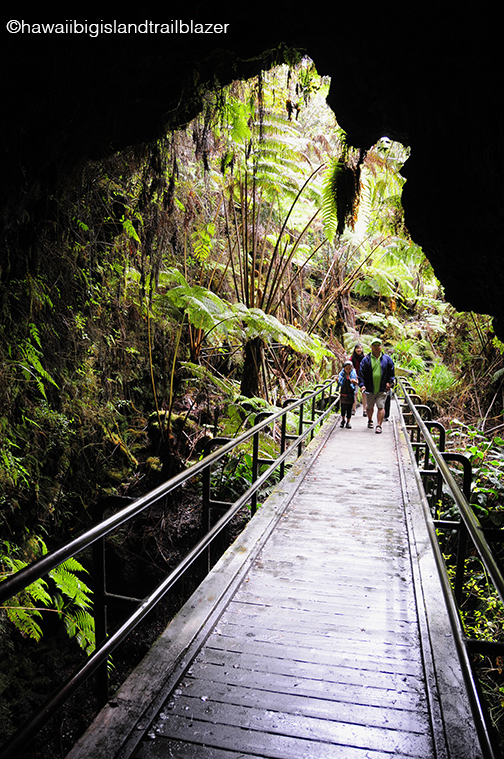 The state has plans to alleviate this hazard by installing an 80-foot-long footbridge in the next year or two, eliminating not only deaths but also numerous helicopter rescues of hikers who get caught on the wrong side of a flash flood and have the good sense to wait it out. 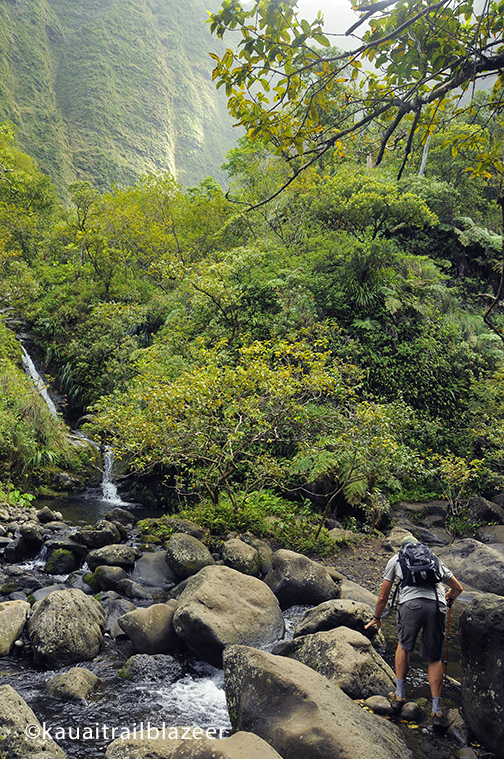 The trail upstream is rugged in many places, crossing the stream several times. Plan on wearing shoes you can get wet and muddy. You could make a lot of money renting hiking poles at the trailhead. Retractable hiking poles are a godsend on many hiking trails, particularly on the Kalalau. 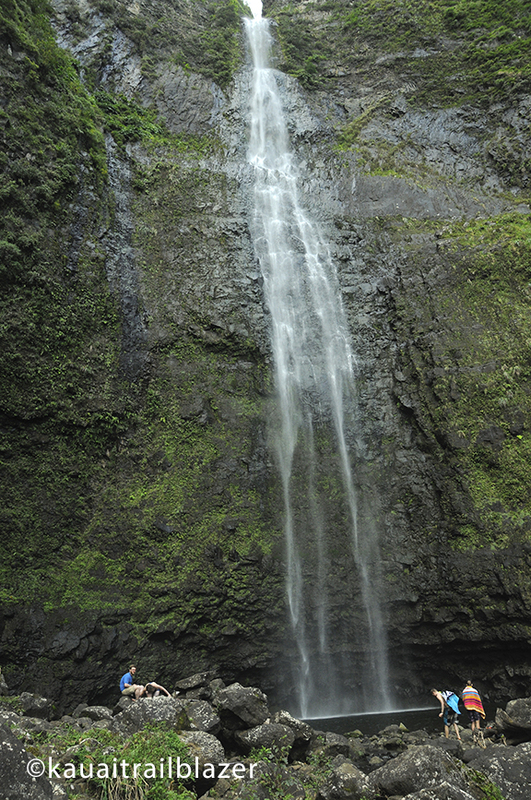 The falls deliver the scenic goods with a 200-foot white ribbon splashing into a pool encased by a green amphitheater. 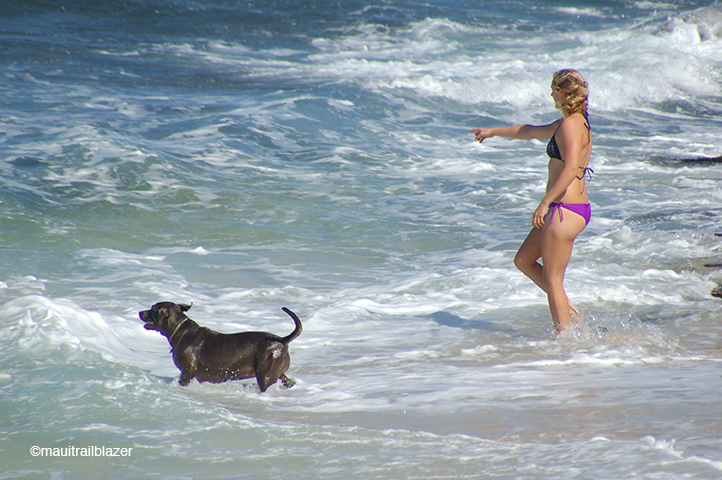 The water is chilly and rarely hit by direct sunlight, but taking a dip can be the cherry on top for this adventure. 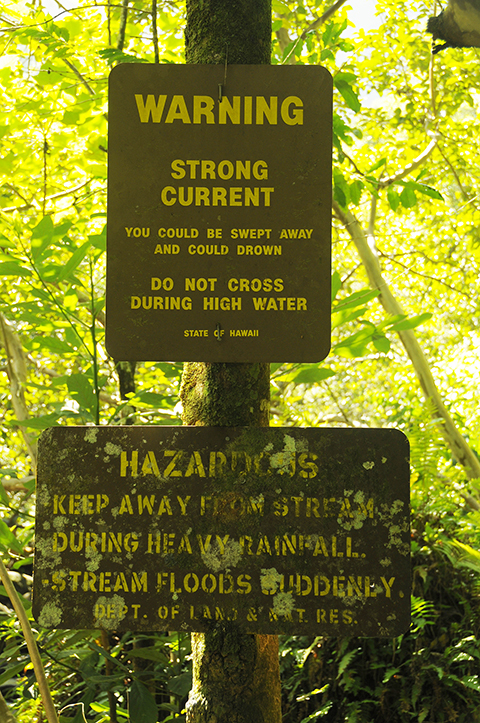 BTW: Another hazard to avoid is getting below the falling water, which often enough will contain rocks and debris. 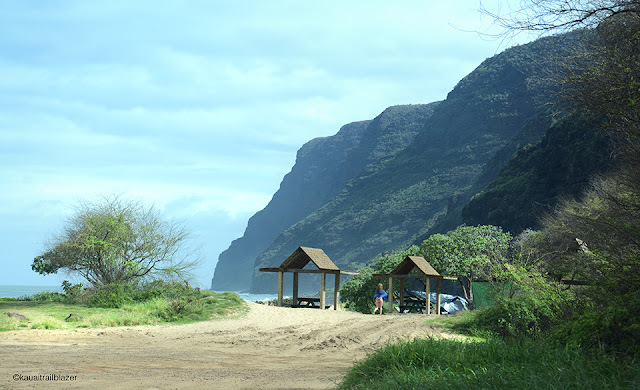 Just 5 minutes out from a side road from the airport in Kahalui gets you to a happening beach that's pracitically unknown to tourists. 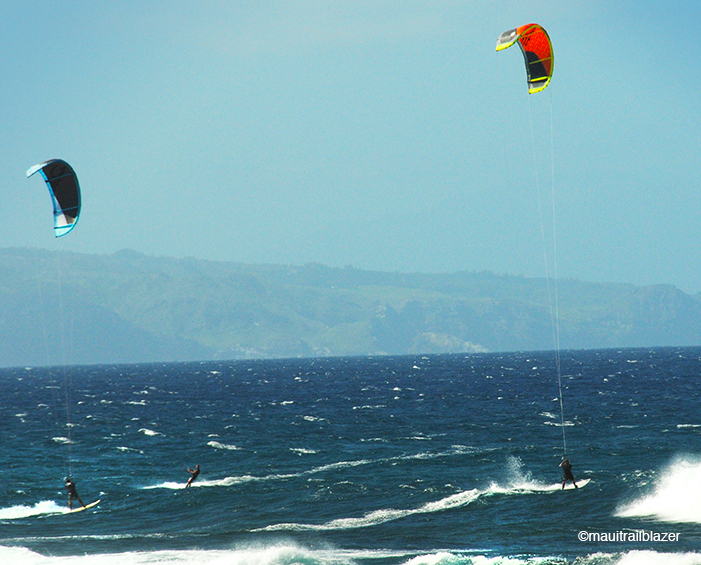 But some of the world's best kite-boarders are all over it, and they provide a colorful spectacle. Strapped to a surfboard and harnessed to a kite (that has enough lift to get them airborne without going bye-bye) these guys and girls frolick and fly over breaking waves, with the West Maui Mountains in the background looking like another island. Big Kanaha Beach Park has and arboretum of huge beach trees and picnic pavilions that draw locals and families. 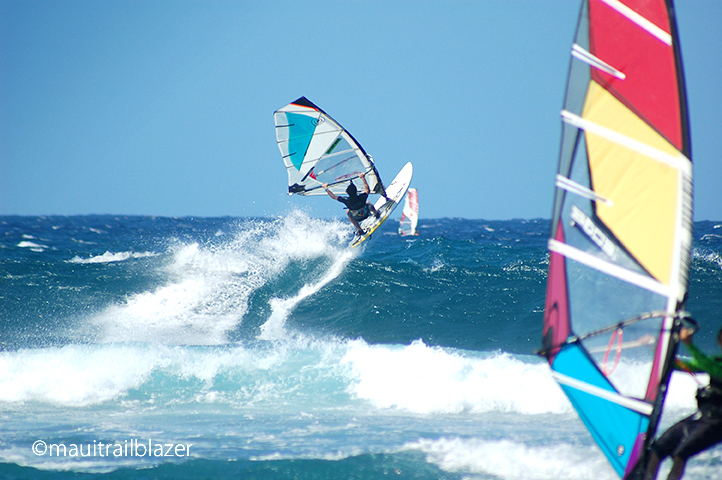 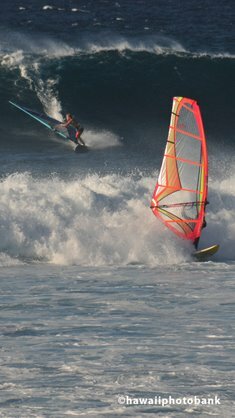 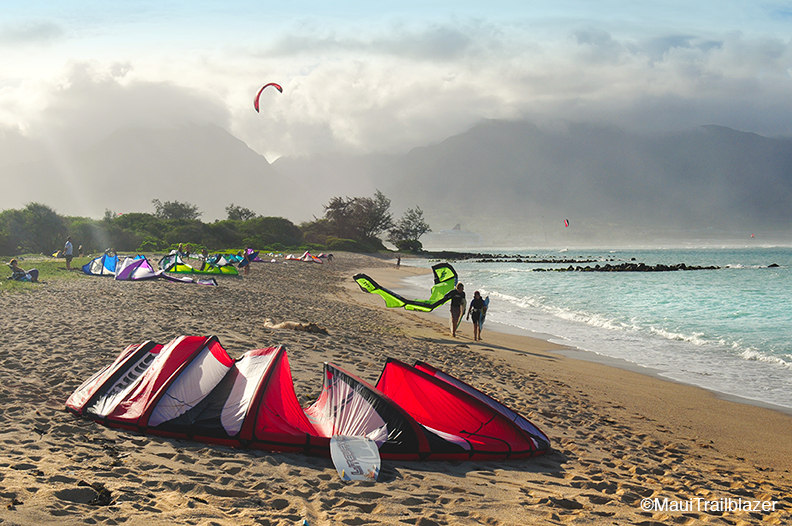 Windsurfers also love Kanaha, also the real action for that sport is just up the coast at Hookah, er, Hookipa Beach Park. This is windward (east) Maui, so whitecaps are common, but big waves are held in check by long Spartan Reef, which is well off-shore. 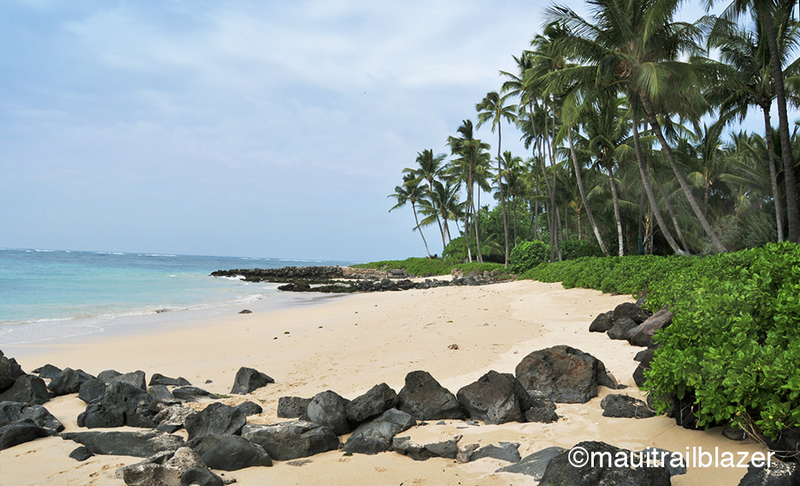 Head to the right (as you face the water) and you will find some of the best little sandy nooks to spend a quiet day at the beach—not easy to find on Maui. 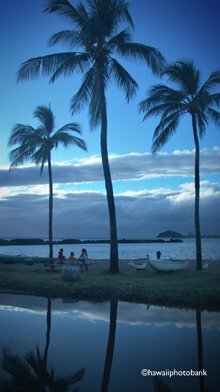 You can walk around a palmy point, passing beach homes just inland, and reach the long stretch of open beach at Spreckelsville. 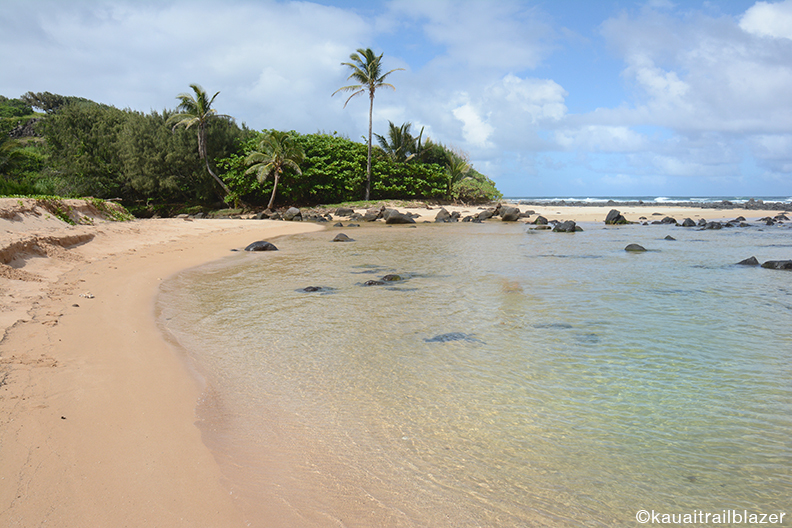 A near shore small reef creates a sweet keiki (kids') beach. 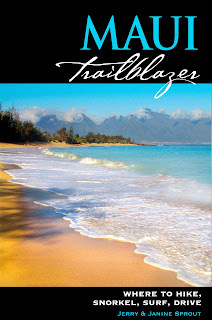 Maui Trailblazer has more details on this non-touristy run of coast from Paia to Kahalui.